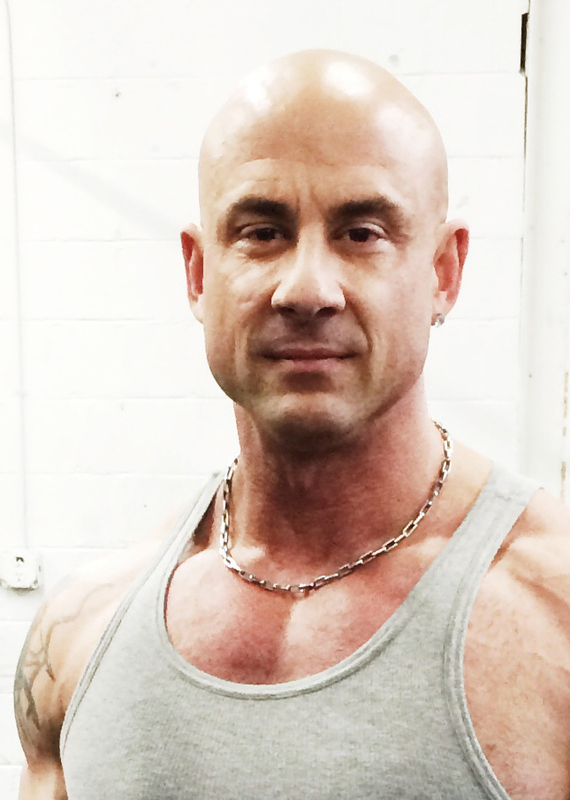 Alfonso Moretti is a career personal trainer with more than 26 years in the fitness industry. Born and raised in New York, he moved to Southern California – the fitness capital of the world in June 2014 to expand his work in the fitness industry. Moretti considers his experience invaluable and irreplaceable. Throughout the decades he has tried many different forms of exercises, programs and has always been interested in the newest fitness trends. It’s his own personal experience that he uses to best relate to clients and build their programs. Once in SoCal, Alfonso quickly filled up his training work schedule with people who were serious about changing their health and transforming their bodies. His clientele ranges from everyday people, celebrities mnd athletes, to corporate VIPs. But the idea of launching his own branded small group personal training studio was always in the back of his mind. It was Alfonso’s wife Michelle, whose overwhelming support and belief pushed him to finalize realize his dream and open MERGE. In addition to his beautiful wife Michelle, Alfonso has two teenage sons Joseph and Kyle, and a 3 year old daughter Sofia. 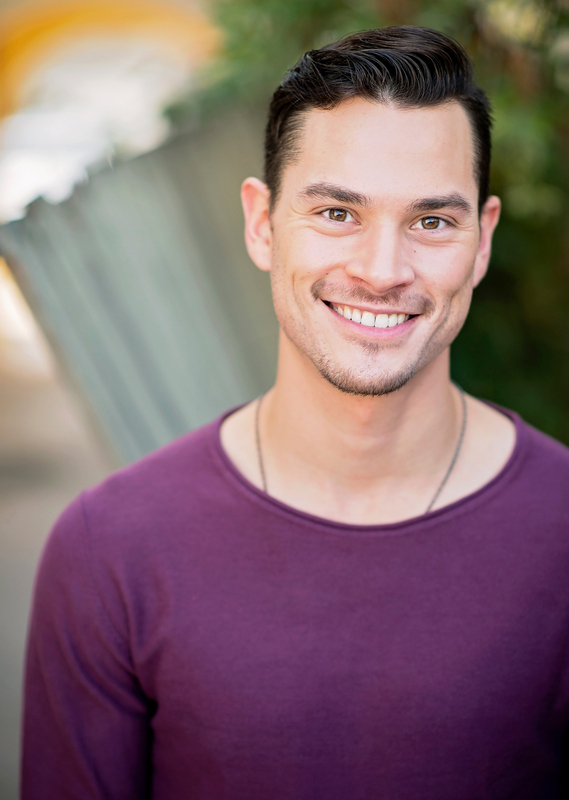 Christian is a certified personal trainer through the National Academy of Sports Medicine. He’s become a strength and conditioning coach and ensures the safety of his students by relying on his strong knowledge of corrective exercise. Christian fell in love with fitness on the streets of Chicago. His fondness for running evolved into a passion, which unfortunately led to a series of stiff knees, achy hips and a sore back. Because he was too stubborn to give up on fitness, he decided to take a deeper interest in his overall health and fitness. Christian immersed himself into learning bout human movement and fitness training. Christian’s running has since taken a backseat as he’s more focused on strength and mobility. But you can still catch him mapping a route on the west side every once in a while. Christian has trained a wide array of clients, ranging from professional athletes to those in need of rehabilitation. He is constantly learning new skills and techniques to help his students reach their full potential.